I always wondered about NBA stars who came straight out of high school. Successful stars like Kobe Bryant and LeBron James show they were and are prepared for the biggER league by skipping college and falling into the NBA.Duke won their 4th National title just tonight. What would happen if Kobe went to Duke? What would happen if Amare Stoudemire went to Memphis? Would they have won for their colleges? I was watching Kobe’s draft night video earlier. He stated a great point for his reason to jump straight into the NBA. “It’s the biggest challenge” Kobe said. The NBA IS the biggest challenge for any basketball talent. Here are some high school stars that actually lived up to their potential. 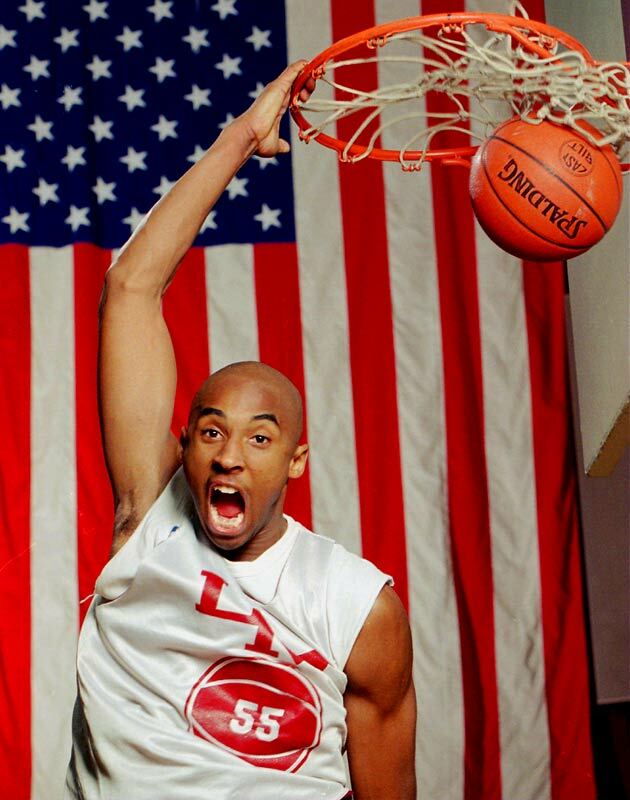 Kobe Bryant – Out of Lower Merion High School, Kobe took his team to the state title and won. Of course, he was drafted in 1996 by the Charlotte Hornets. And the biggest mistake the Hornets EVER made was trade Kobe away for Vlade Divac. Kobe, now one of the best in the league has come to the top with 4 championships and maybe more to come. LeBron James – Born and grew up in Ohio and playing for the Cleveland Cavaliers, isn’t that a dream for anyone to play for their hometown? 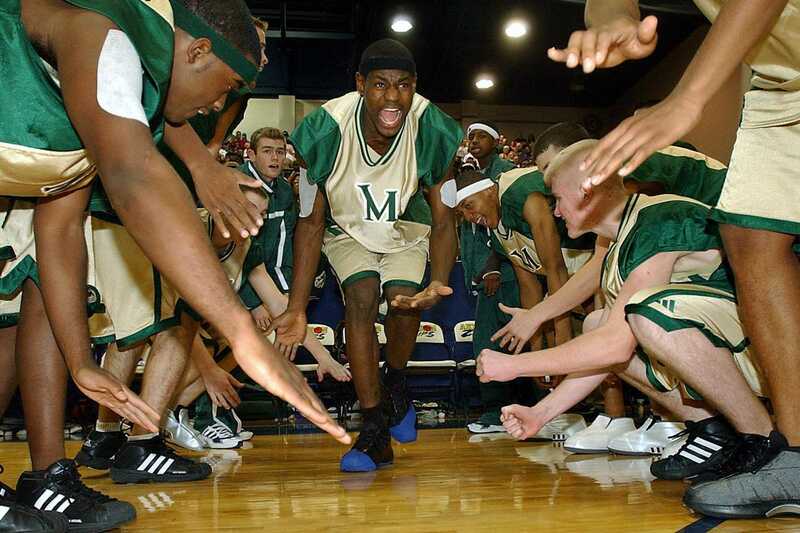 LeBron came into the league as one of the most hyped players ever. The hype and potential did pay off. With a MVP trophy and another one yet to come this season, LeBron has his Cavaliers with the best record in the league this season. The only thing the “King” needs is a championship on his belt to prove he is probably one of the best. Amare Stoudemire – Stoudemire was originally committed to the University of Memphis. His knee injury held him back pretty big when he was young. Amare’s knee injury was projected to bother him more in the near future. Luckily, that injury turned around quickly. Stoudemire bulked up and dominated the paint for the Suns scoring. He also won the Rookie of the Year award which was no surprise since he averaged nearly a double double and a block. Kevin Garnett – When he was in the T-wolves, Garnett had to be the most outstanding Power Forward next to Tim Duncan. Being the 5th pick overall in 1995, Garnett played well and proved to Minnesota that this was HIS team. His days in a Timberwolves jersey were quite impressive since he averaged a double-double for six straight years and a MVP title in 2004. Now, at age 33, Garnett is on the Celtics and finally won a ring with them in 2008. On the other hand, there are also players that went to the league straight out of high school and paid a heavy price. The high school talent can straight go to waste by a huge injury. Some high school seniors just thought they were ready for the big league but never went forward with their talent. When players are young, they heal quicker than the aged. But some haven’t been the same since being scouted by NBA officials. For instance, here are some players who I’m talking about. Kwame Brown – I mean, it’s not the guy’s fault he was drafted number one overall. Jordan chose the kid and expected him to do great, but failed. The 2001 draft class wasn’t a great one, but cmon‘ it Pau Gasol in it. Kwame’s skinny figure was really only decent for defense in the NBA. If Brown could have turned back time, I would see him using the college experience to help him. But hey, at least he gets paid well for doing nothing? 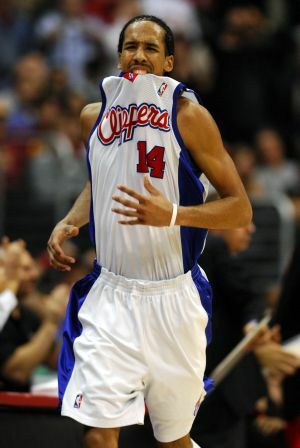 Shaun Livingston – I feel sorry for young Shaun. I actually watched that game where he had the devastating injury. I remember I was a bit uncomfortable watching the replays. Damn the Clipper curse! I remember before the draft, I was looking forward to Livingston become a one of those fun tall point guards who can play the game pretty well. Now that Shaun is with the Washington Wizards and trying to rebuild his career, his injury never made him the same player again. Hopefully he finds a place in the league where he can stay for long. Gerald Green – What happened to this guy you ask? He’s overseas playing for a Russian team. The kid was a dunk champion and that’s about it. He never was noticed in the league much. Although, I do remember him scoring points at a sporadic rate in Boston, Green never found a true home in the NBA. When he was traded to Houston, I was sure he was going to prove himself in his hometown. Unfortunately, he only played a few games and was eventually released. I still believe Green has talent for a team, but he needs to grow up just a bit. Darius Miles – The young and athletic forward is also another victim to the Clipper curse. Miles was explosive in his game. Too bad he didn’t see much light on the court. He only played a total of 8 seasons. The Boston Celtics gave Miles a chance to be on their roster, but Darius never delivered. 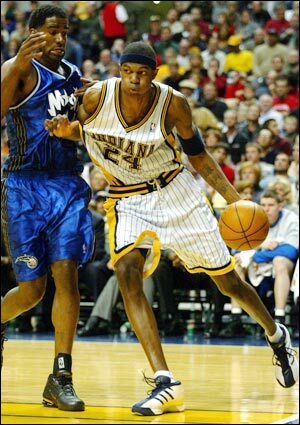 Jonathan Bender – I remember watching this guy playing for the Pacers at such a athletic level. Jonathan was a really talented forward who was plagued with many injuries. Some thought he was the next big thing in the NBA. Others thought he should have went to college for a year or two. Recently, he was signed to the Knicks and played a handful of games before getting injured once again.